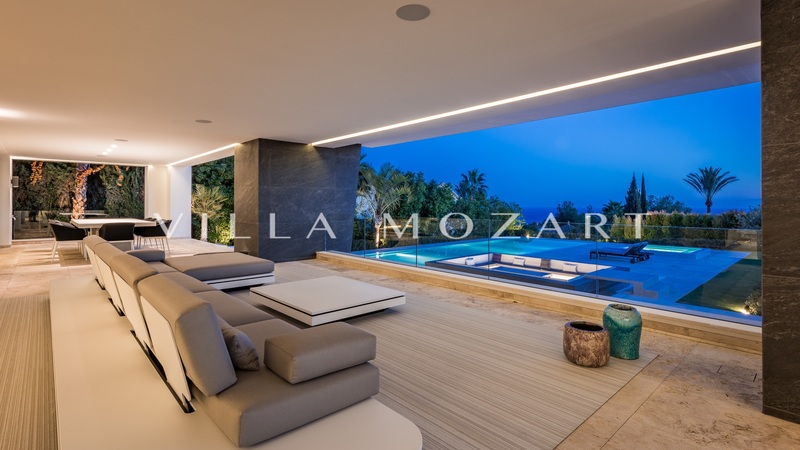 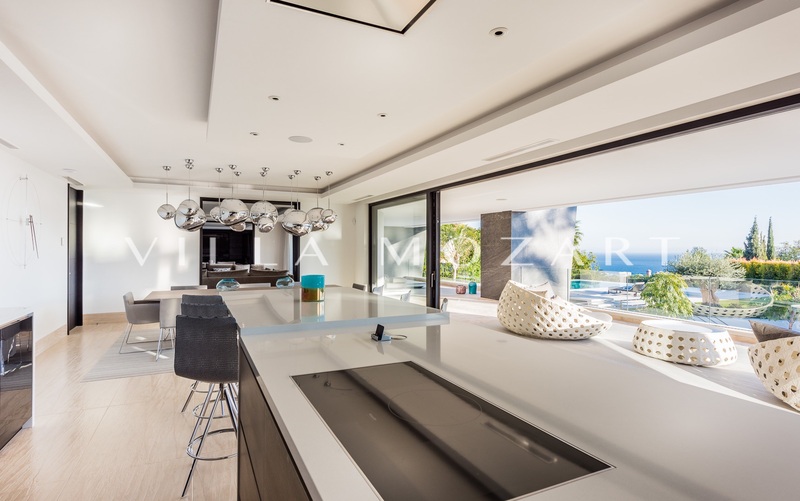 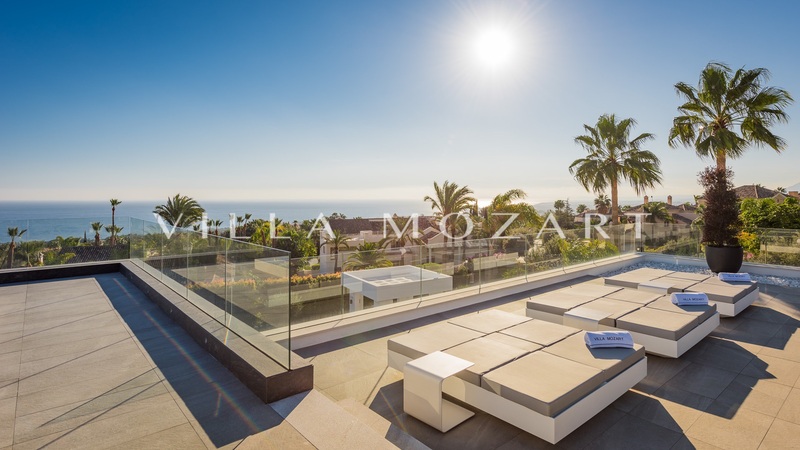 "Villa Mozart is a brand-new, luxury villa, located in the best area of the Sierra Blanca urbanisation in Marbella." 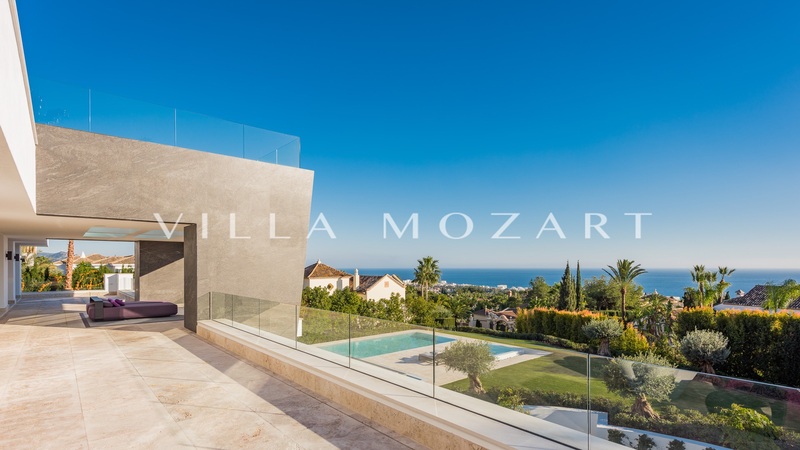 The villa faces south and offers stunning views of the Mediterranean, making the most of one of the sunniest places in Europe. 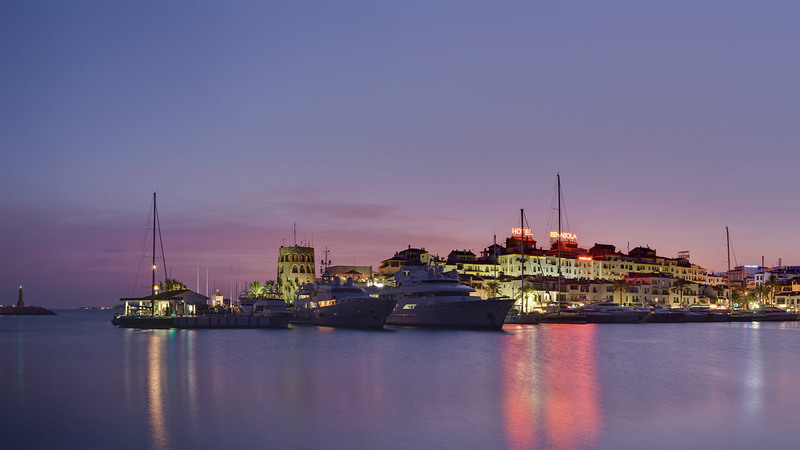 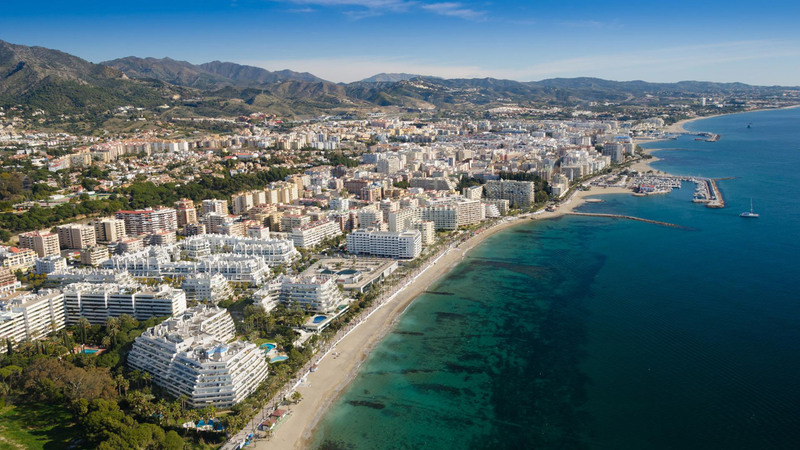 It stands close to some of the Costa del Sol's best beaches and endless options for dining, shopping, and leisure. 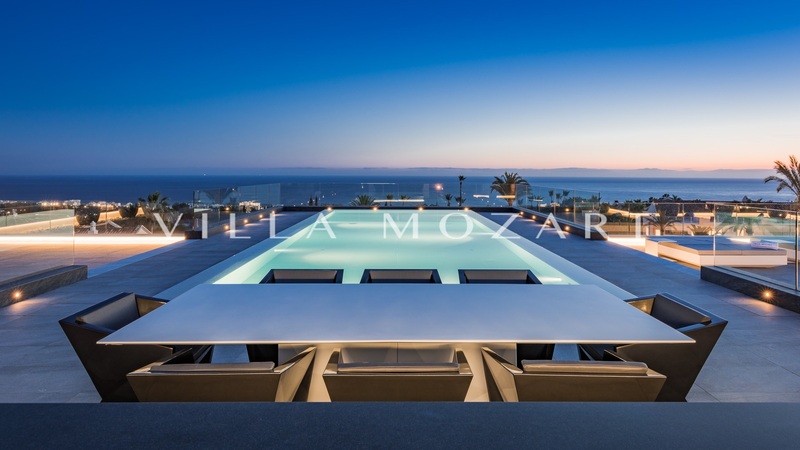 With easy access (approx. 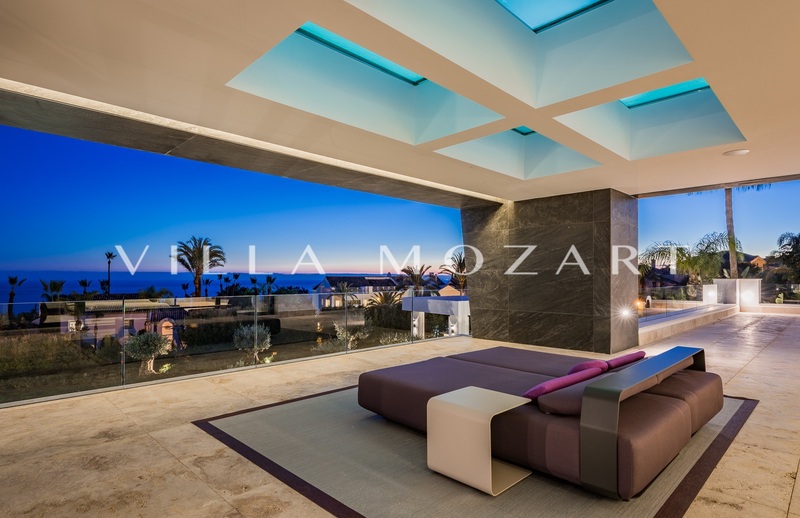 45 minutes) to Costa del Sol-Málaga International Airport, international schools, golf courses, and local services.